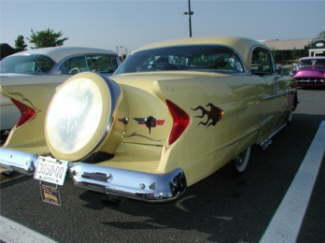 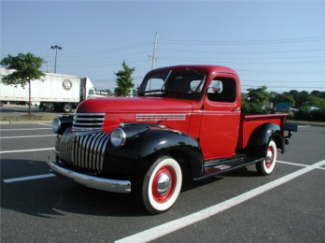 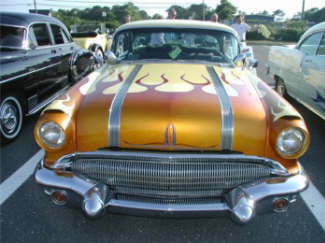 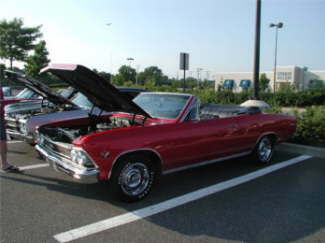 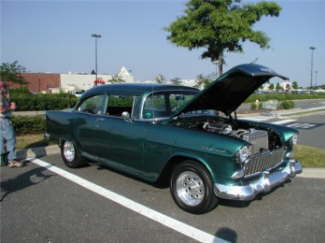 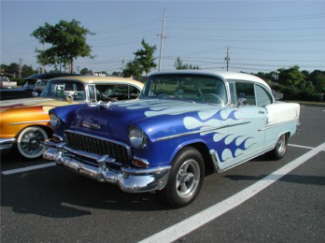 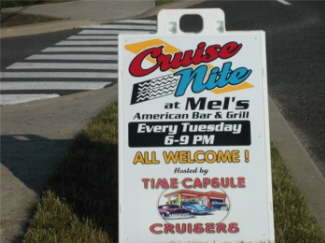 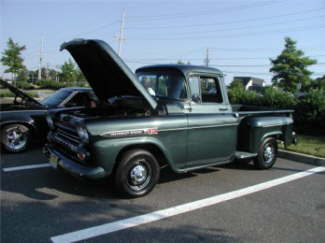 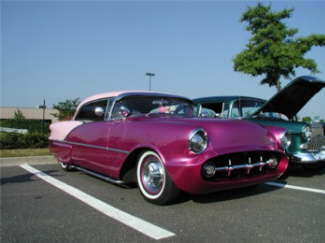 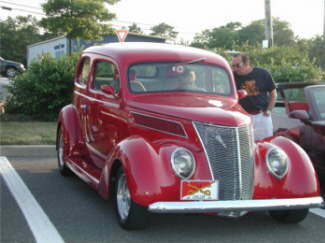 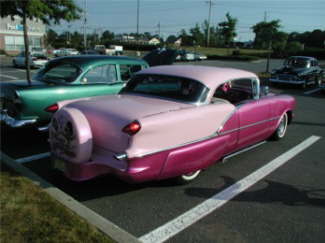 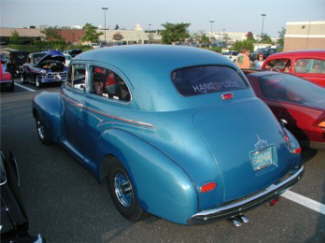 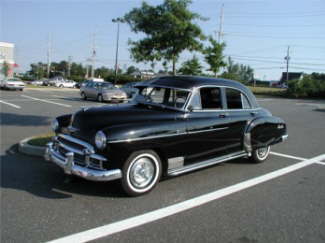 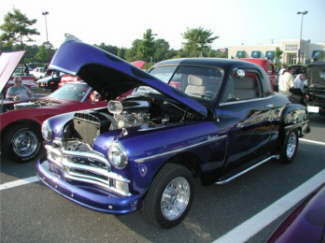 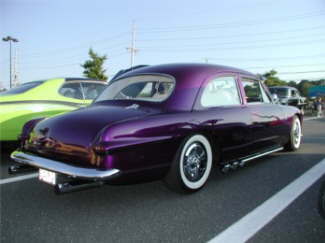 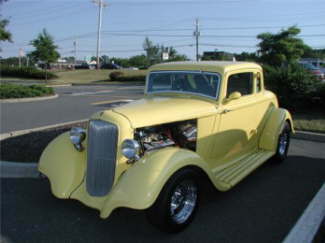 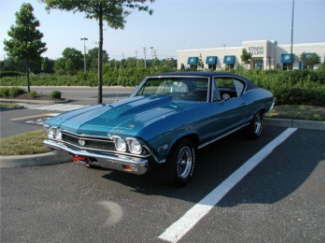 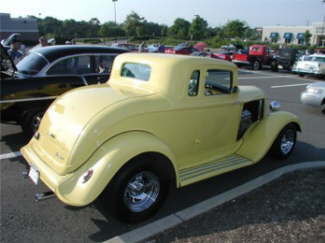 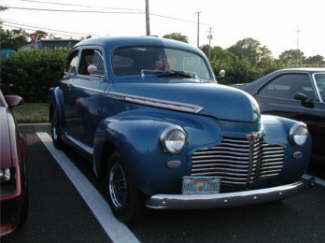 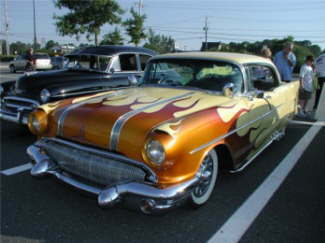 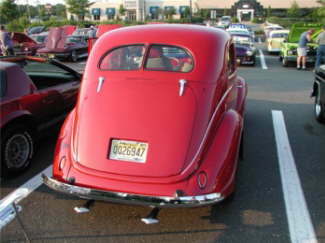 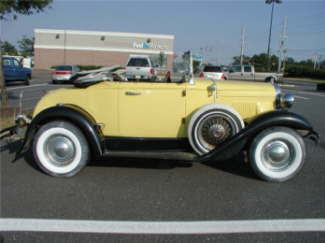 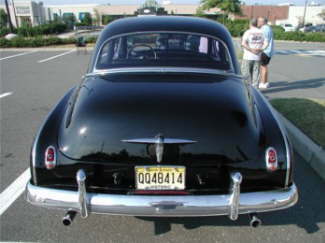 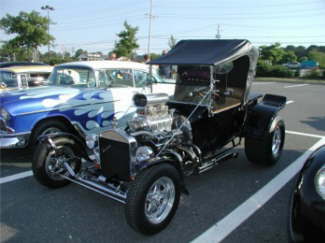 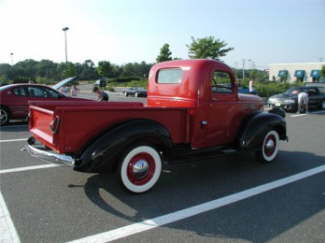 The Time Capsule Cruisers meet every Tuesday evening for a sociable cruise at Mel�s American Bar & Grill in Brick, NJ. 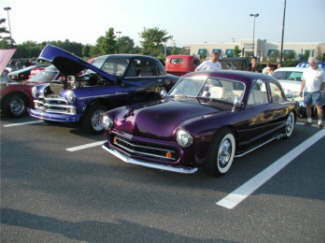 As you can see, there are a wide variety of cars in the club. 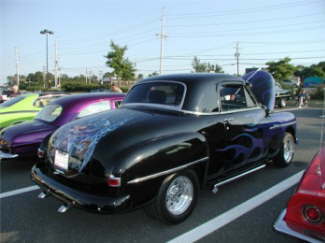 I hope you enjoy seeing some of them here. 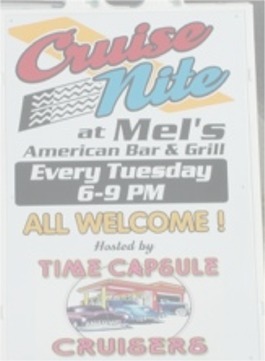 Thank you Ed for the pics of the Tuesday Night Cruise at Mel�s Bar & Grill hosted by the Time Capsule Cruisers. 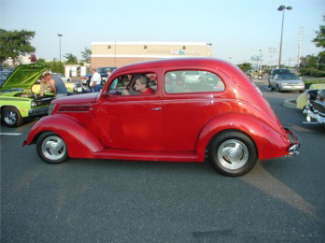 We did enjoy seeing them.